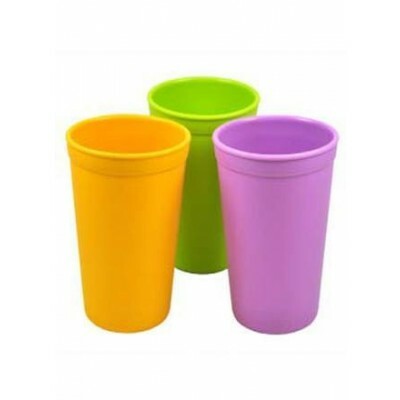 Made from recycled milk containers these cups are durable and green! Re-Play’s Drinking Cups are a go-to for any age. 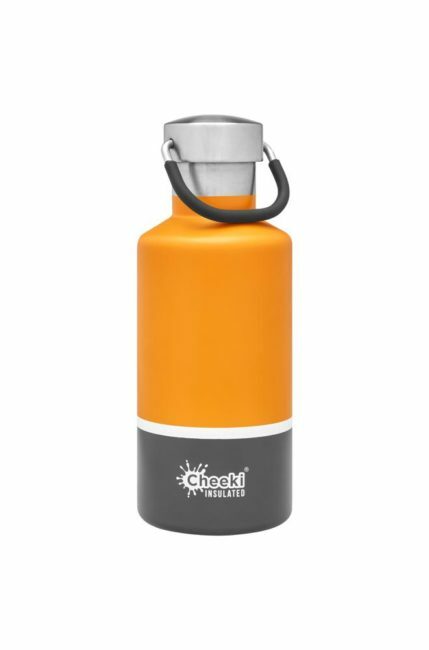 All Re-Play Drinking Cups are made from recycled milk jugs (HDPE recycled plastic), so not only are they better for your child, they are better for your environment! Mix and match cups with our utensils, plates, and bowls to create a vibrant tableware set!